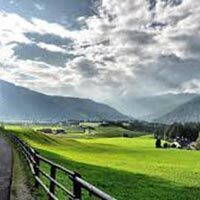 In evening you will depart from Delhi to Manali by A/C Volvo Bus. Overnight at A/C Volvo Bus. 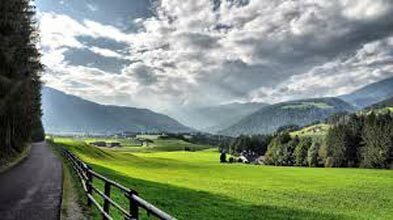 Manali, in the Beas River valley, is an important hill station in the mountains of Himachal Pradesh, India, near the northern end of the Kullu Valley. 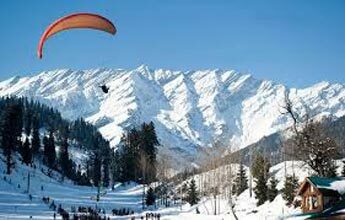 It is located about 155 mi north of state capital, Shimla. 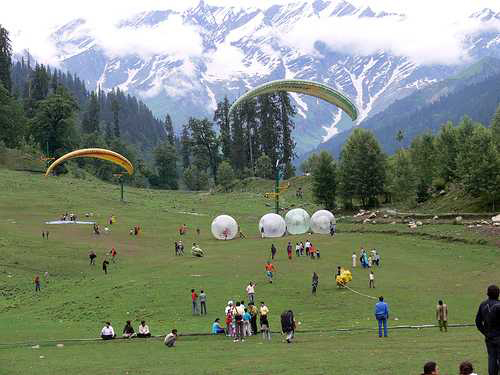 Manali is administratively a part of the Kullu district. The small town was the beginning of an ancient trade route to Ladakh, from there, over the Karakoram Pass on to Yarkand and Khotan in the Tarim Basin. 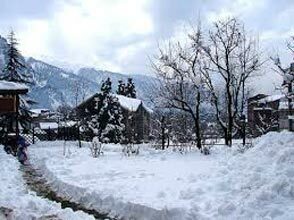 Manali and the surrounding area is of great significance to Indian culture and heritage as it is said to be the home of the Saptarshi, or Seven Sages. Upon arrival you will met with driver and transfer to your hotel. Rest of day at your leisure. Breakfast at hotel. 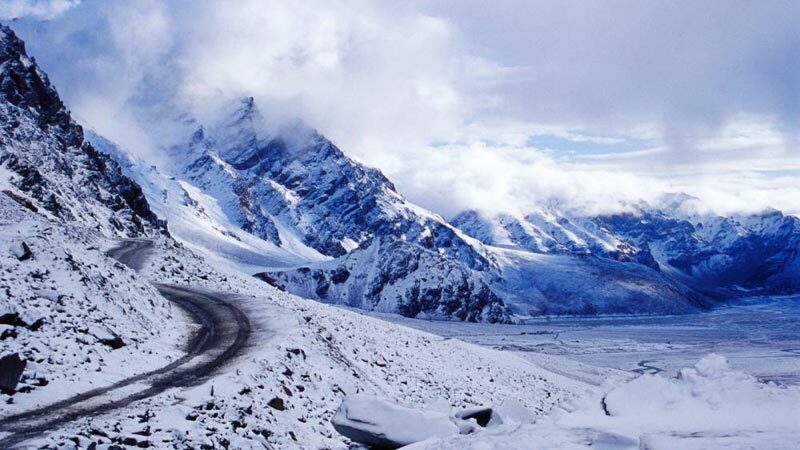 Full day excursion visiting Kothi Gorge, Gulaba, Marhi, Rohtang Pass (Upto Snow Line in case Rohtang is closed due to snow fall) and Sollang Valley. Overnight at hotel. Full day at leisure for optional activities. 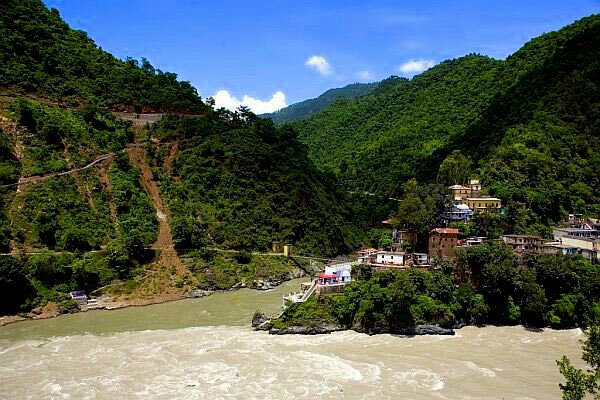 Half day city tour visiting Hadimba Devi Temple, Manu Temple, Vashisht Village and Tibetan Monastery. Later check-out from hotel and transfer to Bus stand, drive to Delhi by A/C Volvo Bus. Overnight at Bus. Today morning you will arrive in Delhi. 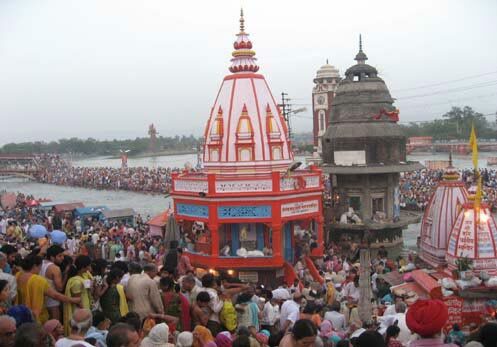 Chandigarh / Shimla / Manali / Chandigarh ..
Winter Char Dham Yatra From Delhi For 9 Da..